[Back of pack] - Directions for use images x 4 [Opposite side of pack] Directions for use: Open individual wrap and remove backing paper from pad. Press shield firmly to your underwear. 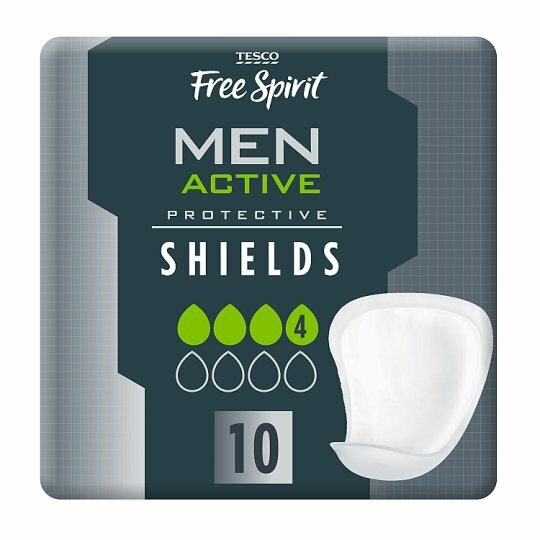 Disposal instructions: After use, remove and wrap the shield securely and dispose of shield and wrapper with normal household waste. Do not flush down the toilet.